inspiredbyabook | love drifting off into my own little world of books. Yikes! what a few Month it has been! I got my A-level results, which were 10X better than I anticipated and I got into university!!!! since I found out I’ve been shopping, shopping and shopping. I’m moving out which means I have to buy everything from scratch, so its given me little time to plan and write blogs, or get my Room94 blog started fully. from the 13th of September regular updates to Inspiredbyabook will be made, from movie, book and general reviews to discussion topics. updates to Room94 will be less regular, as I am re-launching due to been unable to commit 100% to it. I’d appreciate if my fellow followers, could go follow room94site, in preparation for re-launch, as that will have beauty, fashion and food content. I look forward to 100% starting back up both blogs, including the Instagram page from the 12th. Well this happened today! I’m so happy and over the moon! It’s the reason I’ve been shady on the reviews because I’ve spent too much time thinking I’ve failed! Turns out, after 9 exams my main results were ABBBBCC! SOO HAPPY! The vampire diaries – ageless reading? I’ve finally finished the first vampire diaries book! Which unfortunately took me ages, especially with exams. However, it got me thinking… Apart from social change and context, could you tell what year a book was written? Whether it be from the 1800’s to the 1900’s or even 2016? I noticed as I was reading The vampire diaries it was written in 1991, 6 years before I was born! Previous to this knowledge I had done little research so thought it was written fairly recent at around 2006 onwards. Because of my thoughts, I wondered can you tell? Especially because to me, the writing style and language is fluent and modern. Or could it just be that language is slow moving. What are your thoughts on this? Please comment! Like last year, I’ve abandoned my blogs for exams, my Alevels. 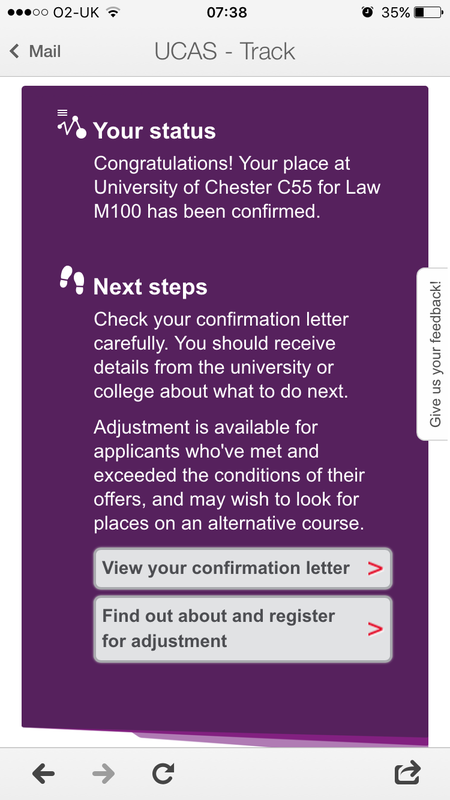 In September I’ll be going to Chester university to study LLB law (if i pass). I’ve got LOADS of ideas for blogs, but wayyy too much catching up to do on reading, as the last 6 months has been spent on reading text books. I’ve deeply missed reading so hope to get back into it very soon! Movie reviews will also continue so you know what to watch! My beauty blog will also be up and running with great reviews and hauls! Much much more too.